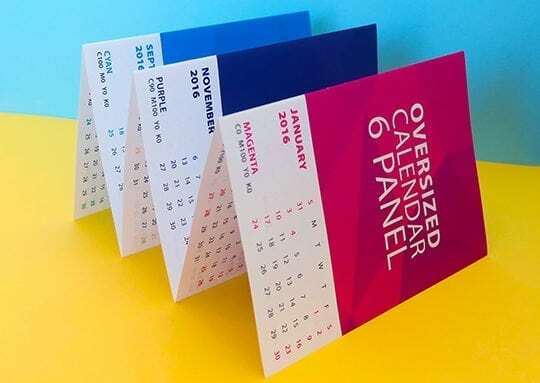 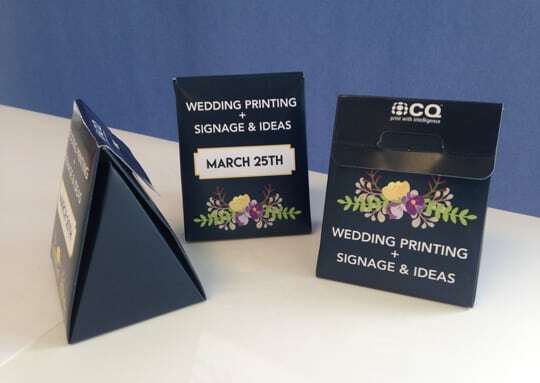 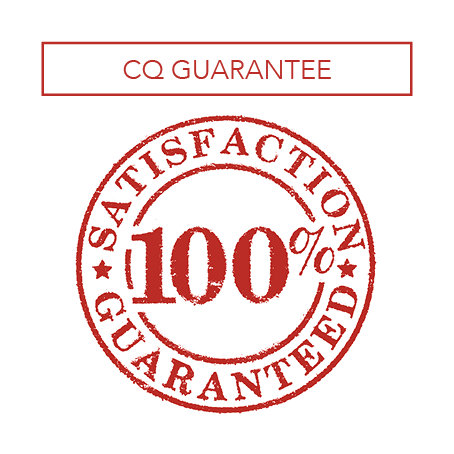 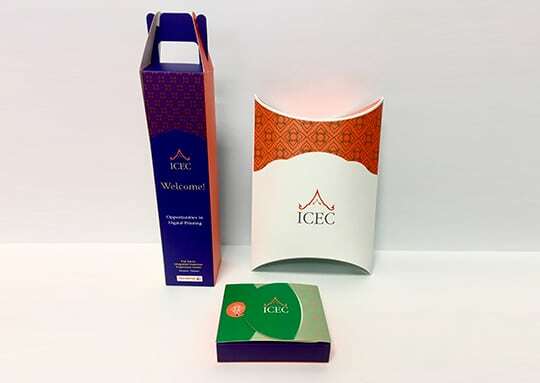 Not only does custom printed packaging look fantastic but it also presents your company as professional and communicates your company branding to your customers. 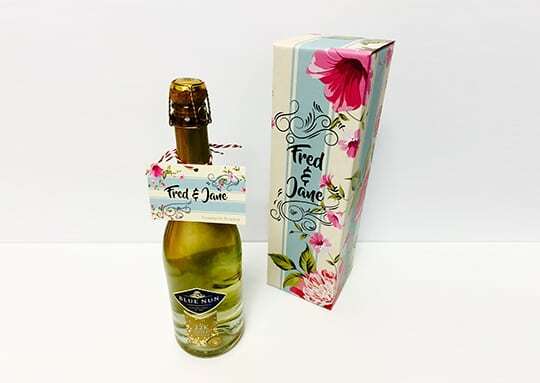 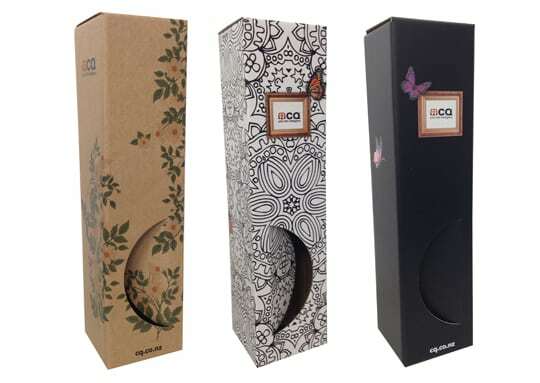 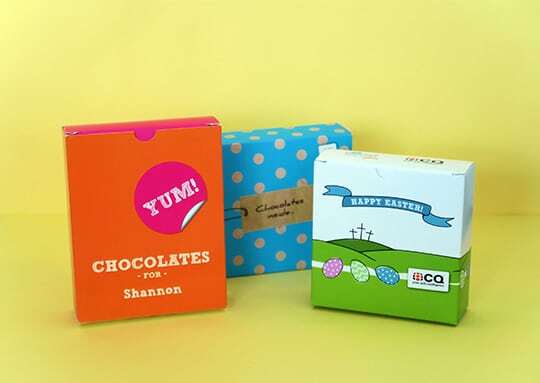 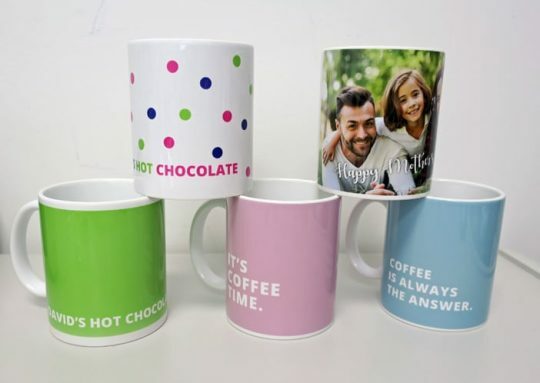 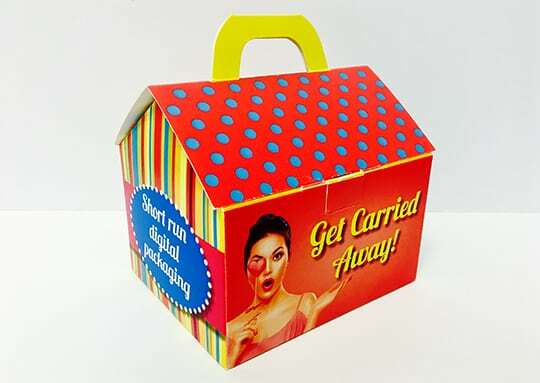 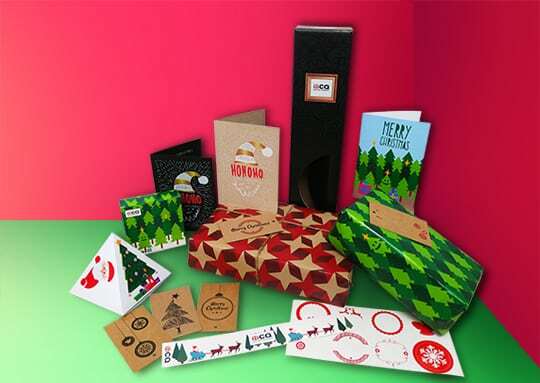 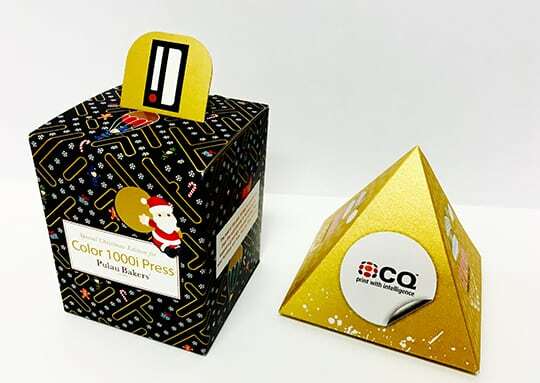 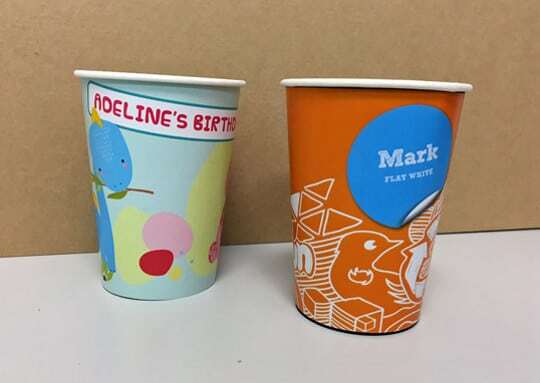 We have a wide range of packaging options including chocolate boxes, wine boxes, wrapping paper, water bottle stickers, box wraps, coffee cup wraps, chocolate bar wraps, presentation folders and gift tags. 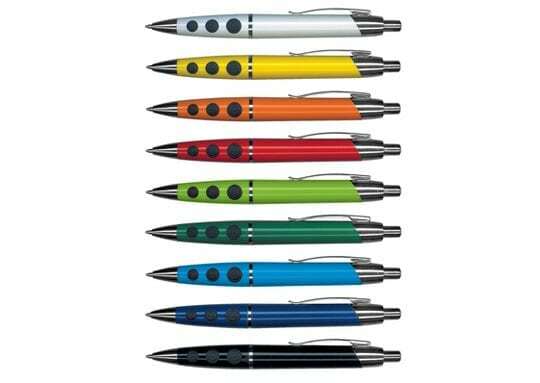 These are perfect for corporate gifts, customer giveaways, retail packaging, corporate events and more.